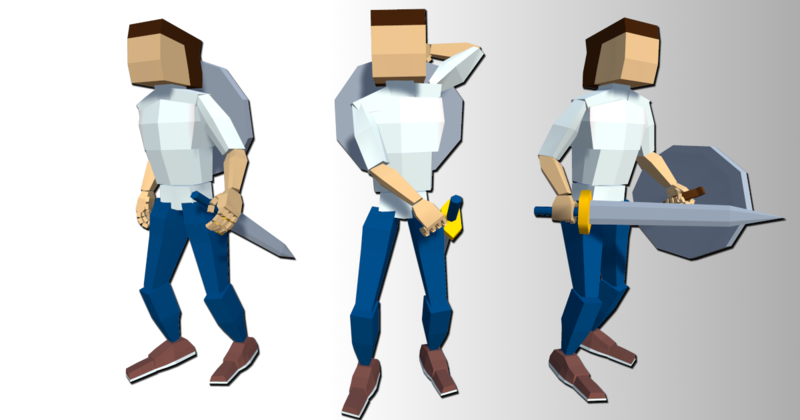 A recompilation of work done in 2018. 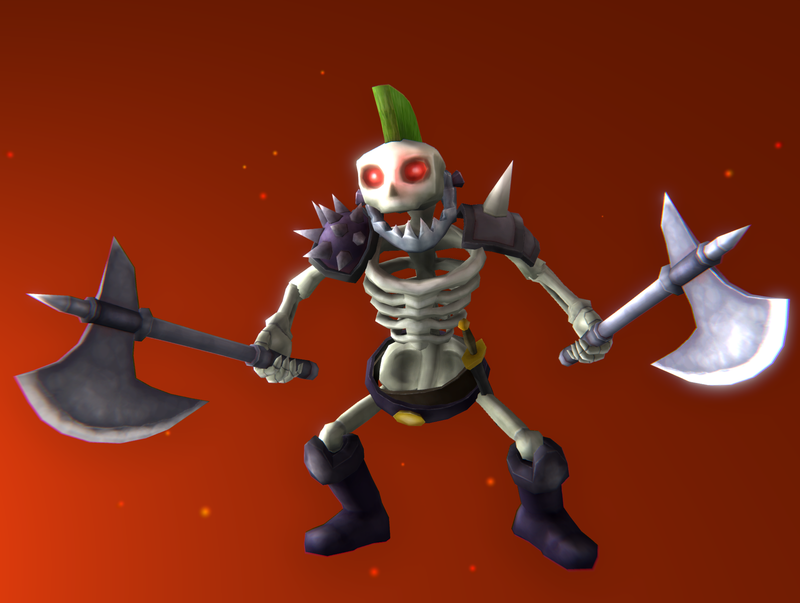 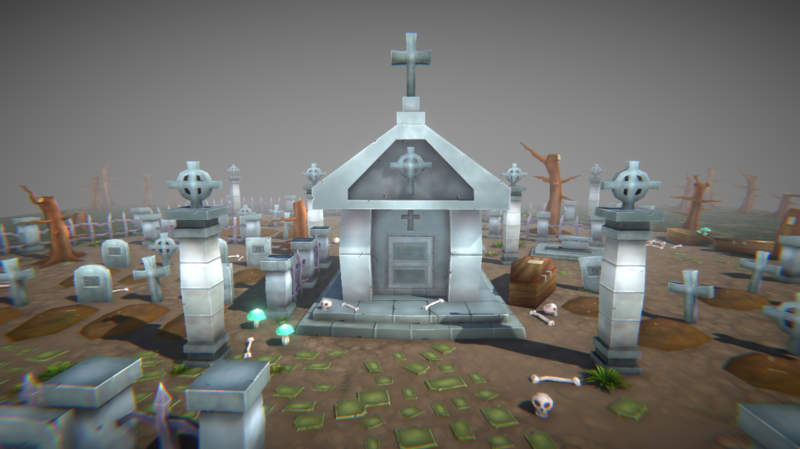 Skeleton Outlaw - FREE at Unity Asset Store! 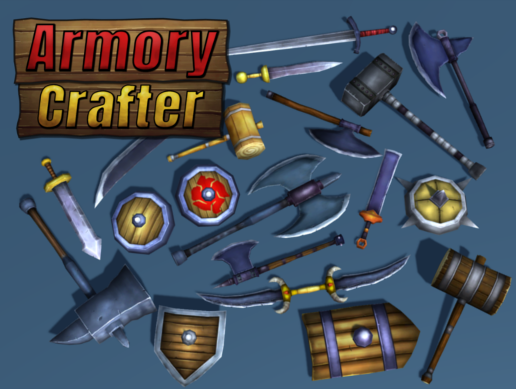 [ASSET] Armory Crafter - Customizable weapons and shields pack!